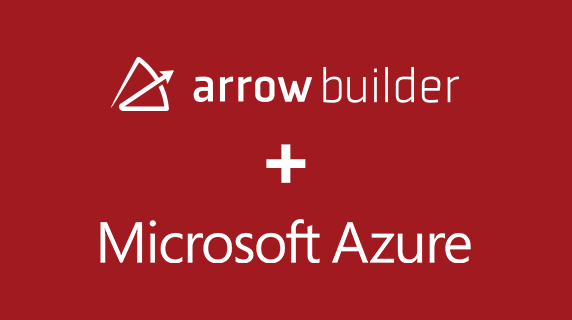 tl;dr You can now run APIs built using Arrow Builder on Microsoft’s Azure cloud platform. Yes, really! For the past eight years, we’ve been working to simplify the work it takes to build great mobile apps. 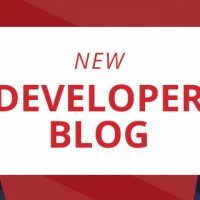 Between these two challenges—building great apps that run across a range of devices, and connecting to a bunch of different backed data sources—the data issue is increasingly becoming the bigger headache. We’ll talk more about this in another post, but as a teaser for a not-yet-published survey, we found that nearly 75% of dev survey respondents say backend integration is the bottleneck in mobile development today. What’s the answer? Get Arrow Builder into the hands of even more developers, of course! I’m happy to announce we’ve teamed with Microsoft to do exactly that. 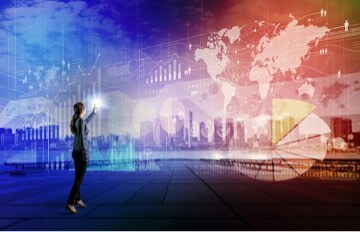 This new relationship means Azure users can now create APIs for any data source in minutes using Arrow Builder, and then seamlessly run those APIs on the Azure infrastructure of their choice. 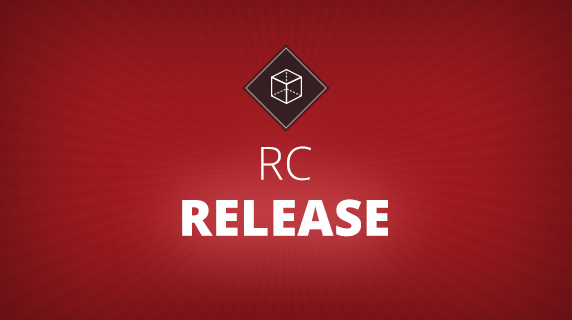 This announcement also brings greater flexibility for Appcelerator developers: in addition to our own Arrow Cloud infrastructure (as well as running Arrow in your own cloud via Arrow Private Cloud), you now have the option to run Arrow-built APIs on Azure. It’s your choice. 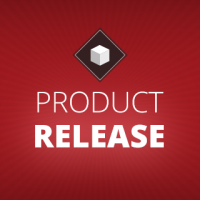 For more information, check out Arrow on the Azure Marketplace or visit www.appcelerator.com/ArrowOnAzure. Just wanted to review your newest endeavor….mobile may be back on our radar soon!